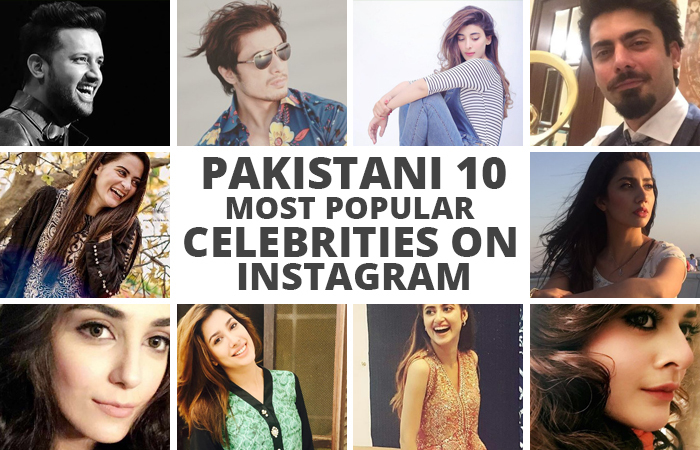 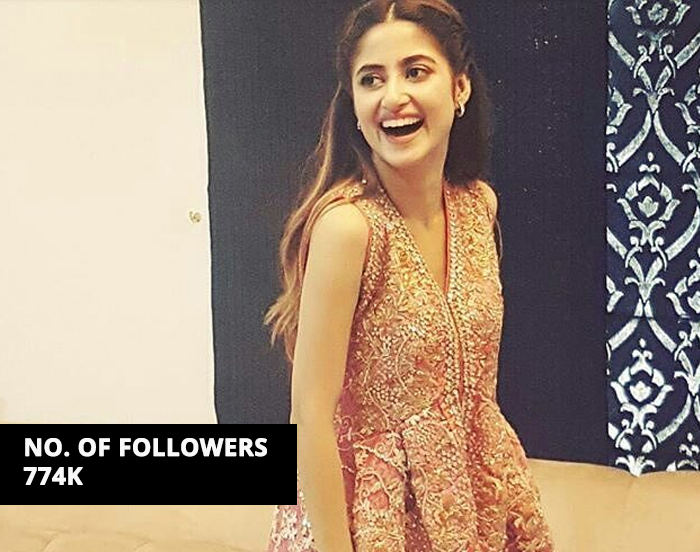 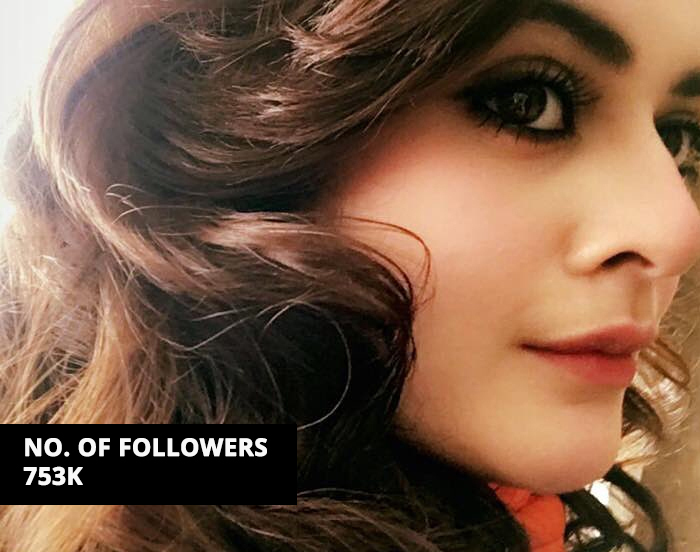 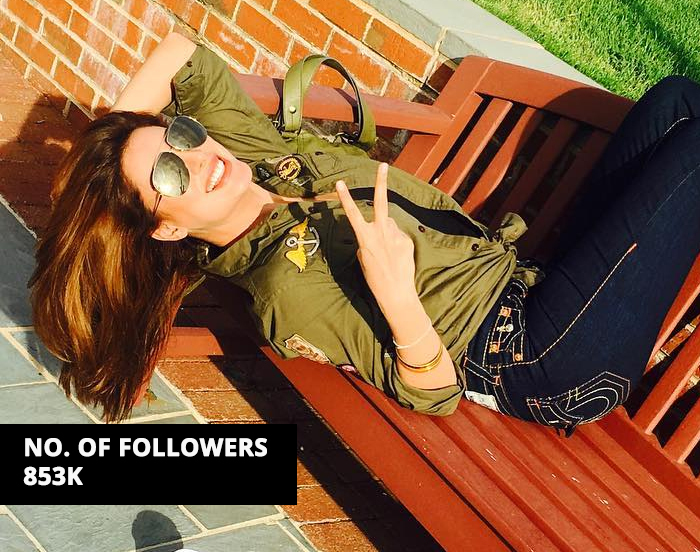 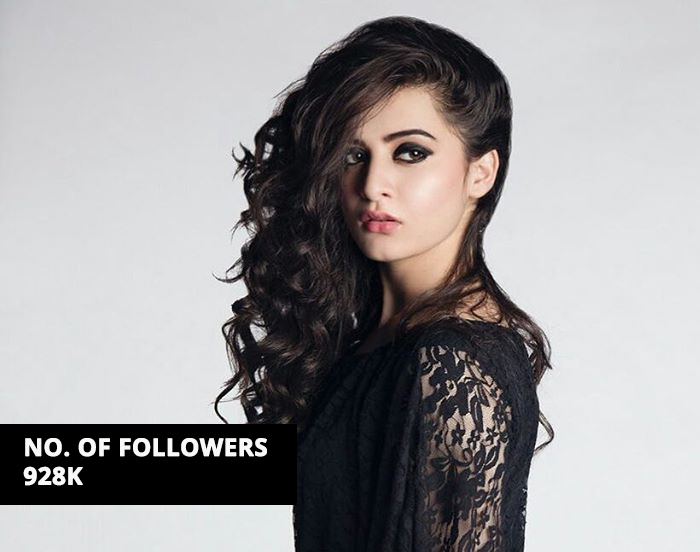 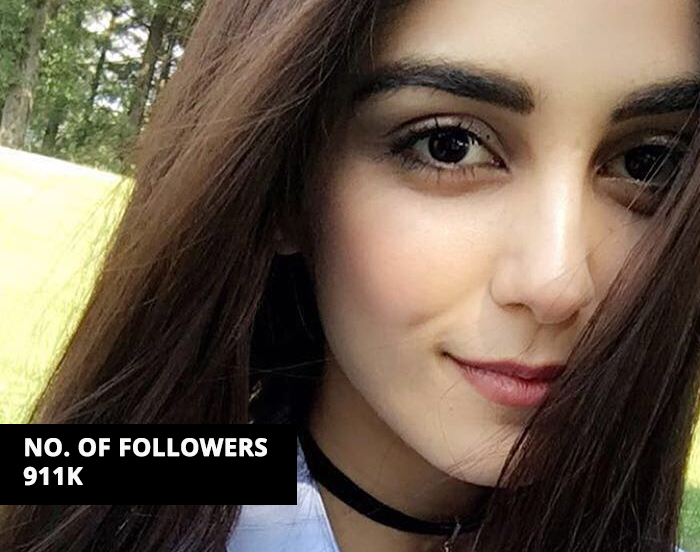 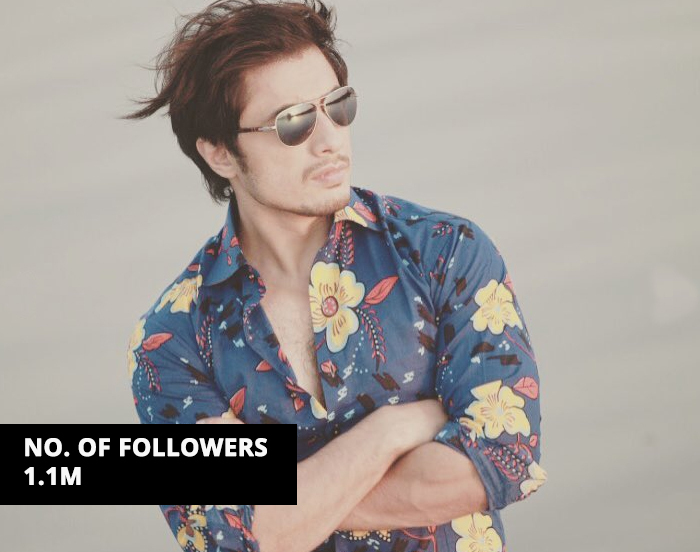 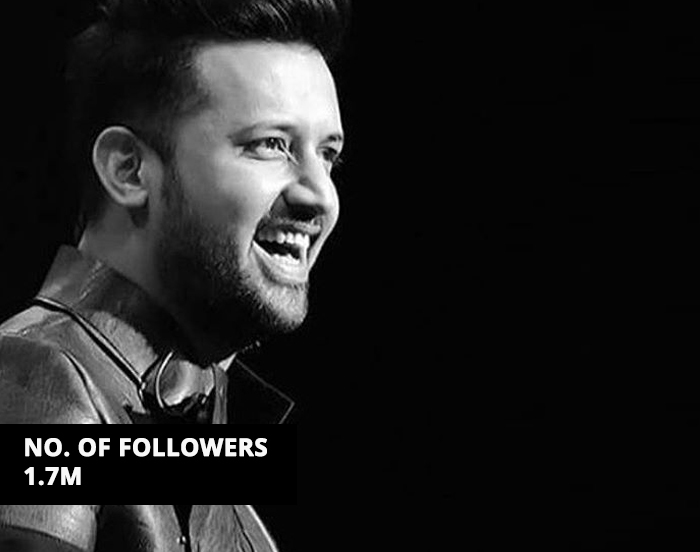 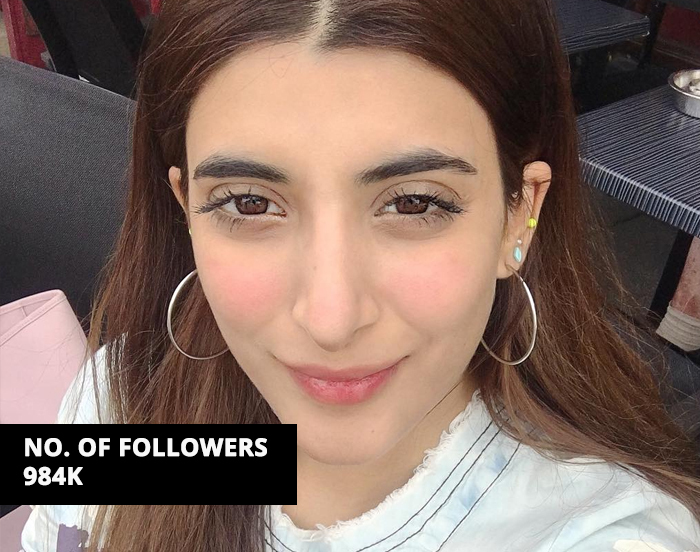 Here is a quick look at top 10 Pakistani Popular Celebrities on Instagram. 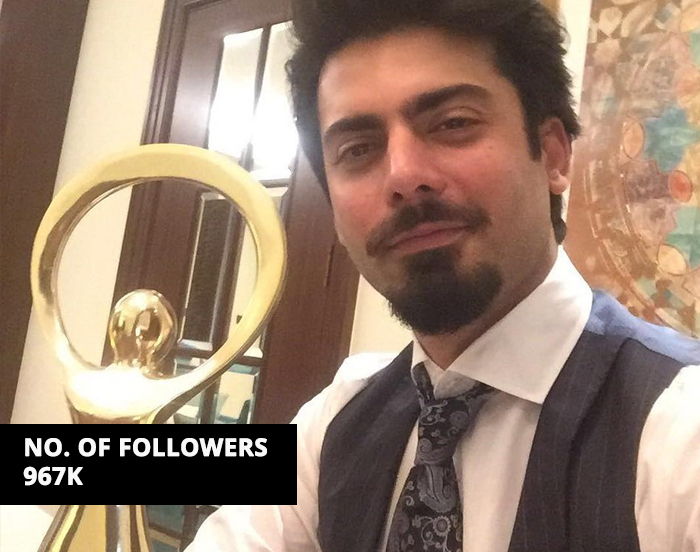 Is your favorite actor/actress in the list? 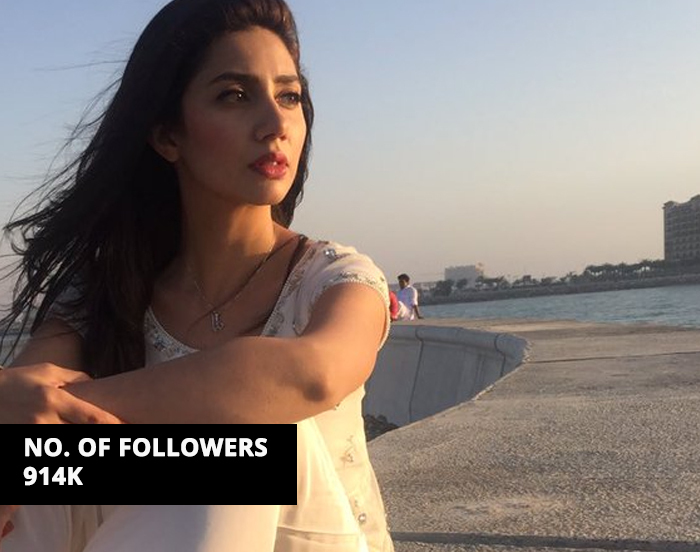 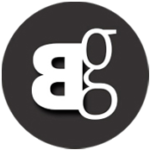 This is guest post by Bilad, a blogger with critical eye on top social media presence of Pakistanis.